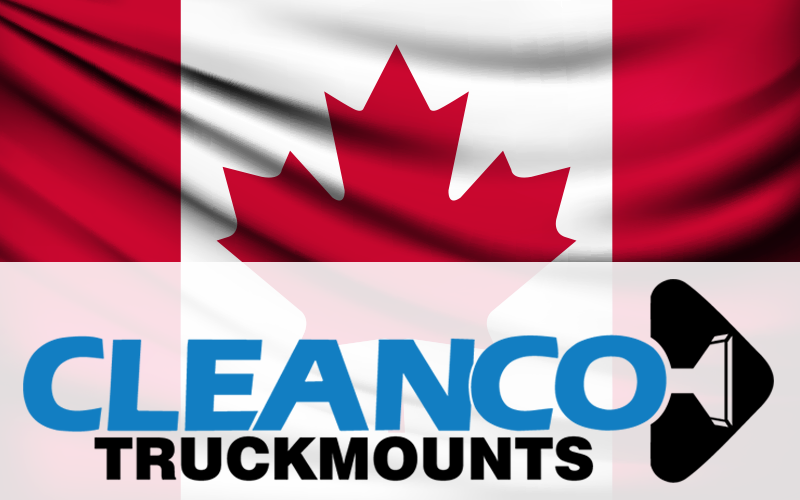 Building on a long history of dependability, Cleanco Truckmounts deliver proven performance and design innovations that set the standard for truckmount extractors. 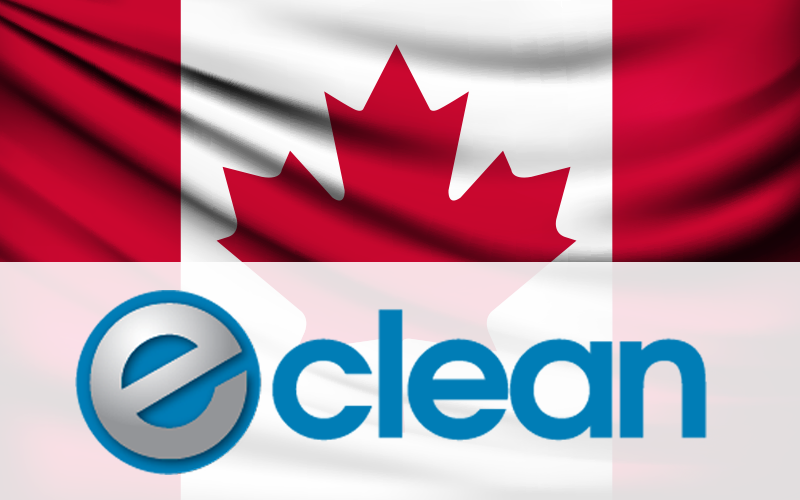 Cleanco was the first patented Direct Drive, Power Take Off (P.T.O.) hot water extractor in the industry. 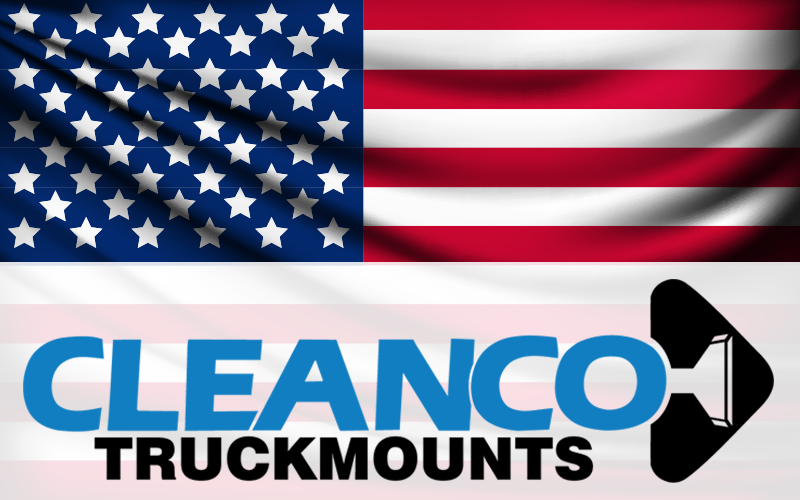 Cleanco Compact continues to lead the way with it’s unbeatable power, reliability, maximizing of free cargo space and unparalleled ease of operation. 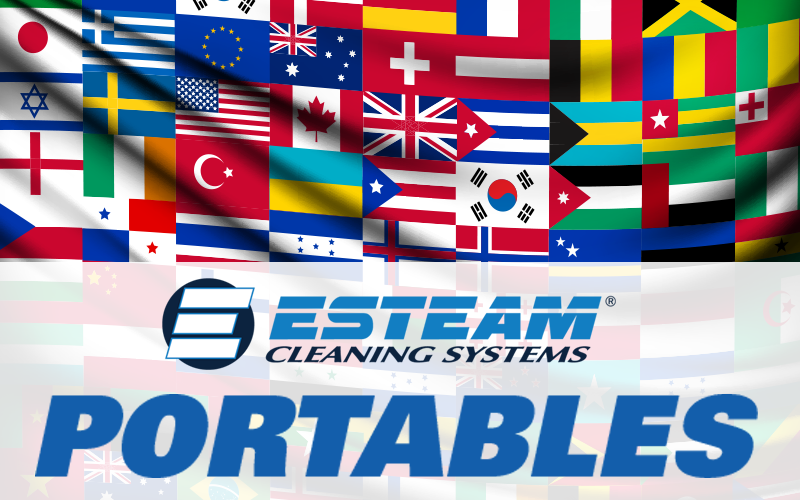 Esteam’s complete line of portable carpet cleaning and restoration equipment includes the “E-machine” line up of industrial strength hot water extractors and the world famous “Ninja Classic™” carpet extractor. 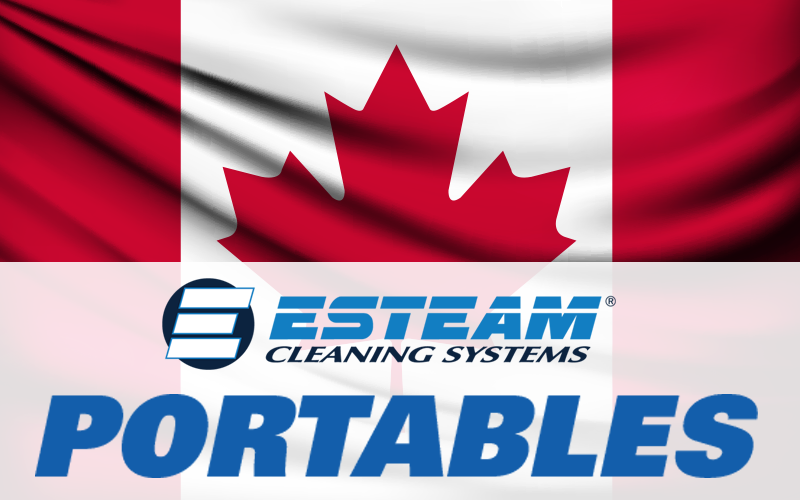 With multiple pump and vacuum options and water capacities ranging from 2½ gallons (9.5 litres) up to 17 gallons (65 litres), Esteam has a unit that will suit professional cleaning requirements. 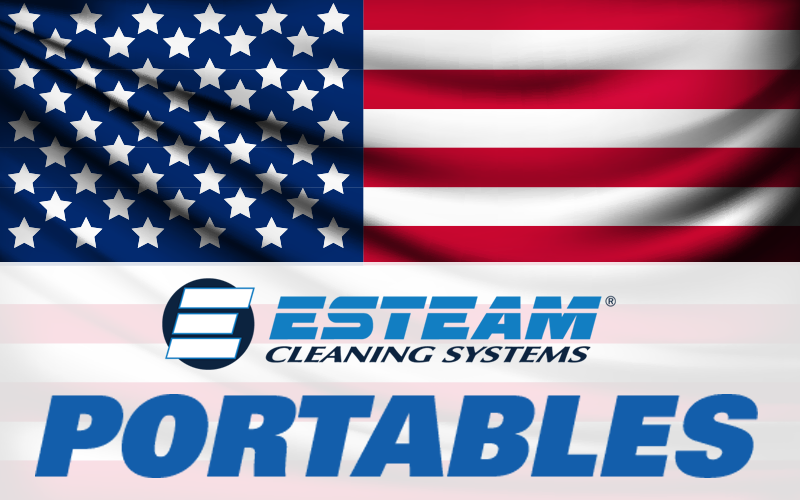 Esteam also produces the Pro Dry II Airmover for flood restoration applications. 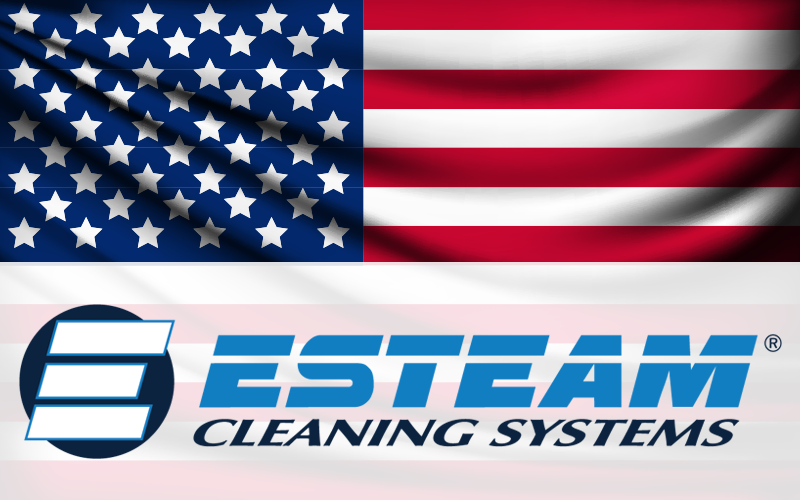 Esteam’s professional carpet cleaning detergent products feature cutting edge cleaning technology formulations, providing cleaning professionals with products that deliver superior results in the field. 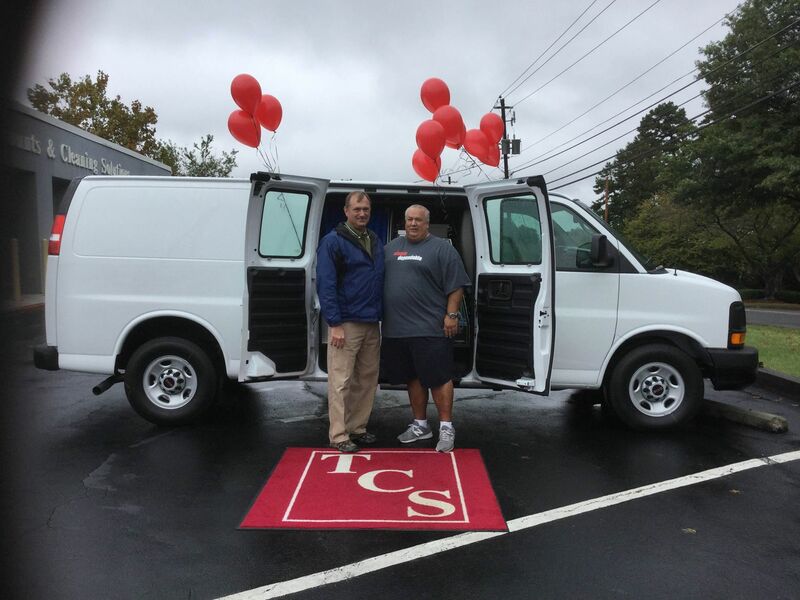 Our cleaning solution categories include: Carpet Cleaning Presprays & Emulsifiers, Upholstery Cleaning Products, Specialty Spotting Agents, Green-Line Products, Carpet & Fabric Protectors, Deodorizers, Fire & Flood Restoration Products and Specialty & Consumer Cleaning Products. 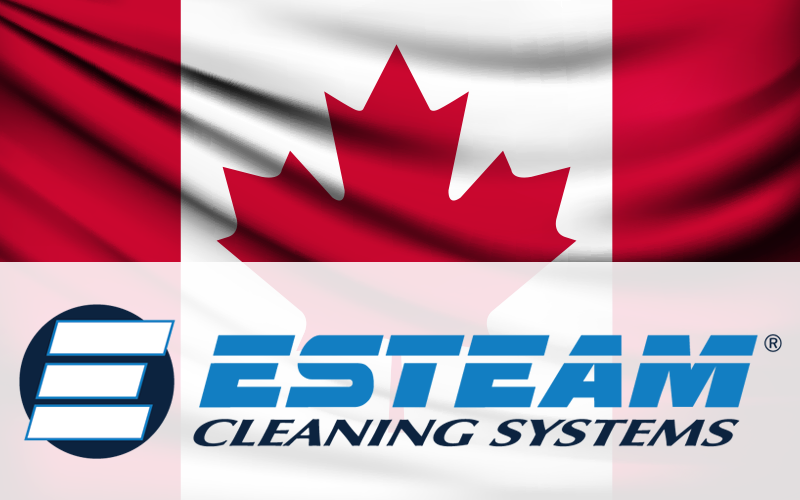 With a professional distribution network throughout North America and World Wide, combined with ongoing research and development to deliver continuous improvement for all Esteam product lines, we have been providing the industry’s best carpet cleaning equipment, solutions and accessories for over 3 decades.